The Most Worrying Things About Trump’s New Attorney General PickWilliam Barr has spoken out against Roe v. Wade and has a bad record on civil rights. Report: Acting Attorney General Matt Whitaker Is a Tough GuyDuring his time working with “scam” company World Patent Marketing, Whitaker allegedly “threatened” a man over complaints against the firm. Excuse Me, How Is the Acting Attorney General Connected to Bigfoot?Somehow, Matthew Whitaker has ties to the mythic cryptid … not to mention time travel and bitcoin. The New Acting Attorney General Is Suffocatingly NormalAn old tweet is worth a thousand words, or something. 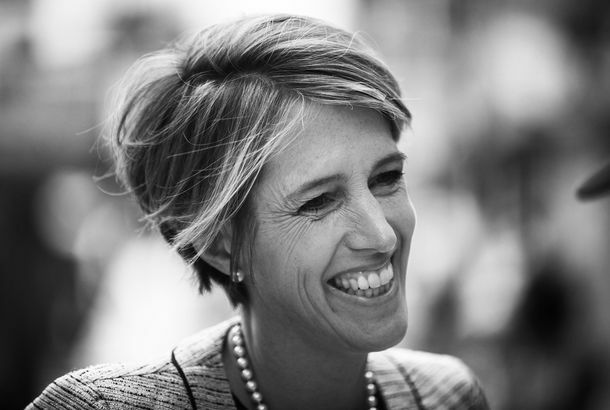 How I Get It Done: Zephyr TeachoutThe progressive New York attorney general candidate on campaigning while pregnant and her past as a champion distance runner. 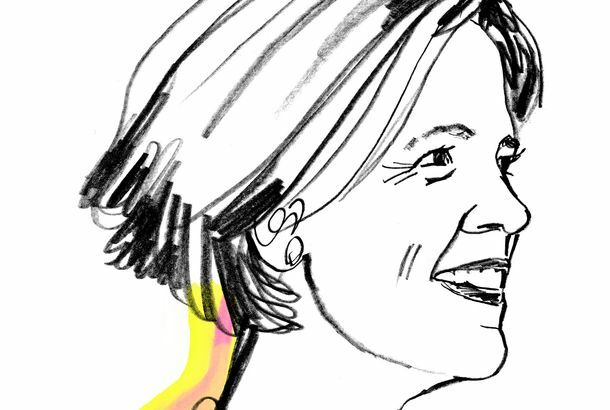 Will Zephyr Teachout Run for Attorney General of New York?The Cut speaks to Teachout, who just announced she’s forming an exploratory committee. Report: Sessions Asks Where American Terror Suspects Are ‘Originally’ FromA revealing question from the attorney general. Jeff Sessions Is Still Cool With Trump After Constantly Being Humiliated by HimTheir shared dark vision of the world unites them. Republicans Rally Around Jeff Sessions After Trump’s Latest AttackHe may have picked the wrong target for his outrage this time. 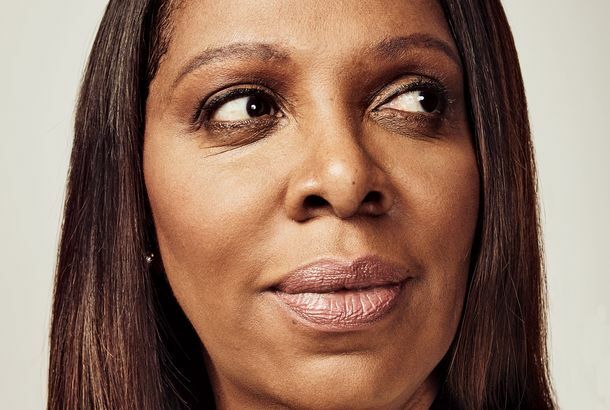 Chris Christie Says He’d Be Working for Trump If Not for His WifeMary Pat Christie refused to move to D.C., so her husband refused to take a job there. Trump’s Strange and Mildly Disturbing Short List of Attorney General CandidatesThose reportedly under most active consideration are not dispelling fears of a right-wing Justice Department. 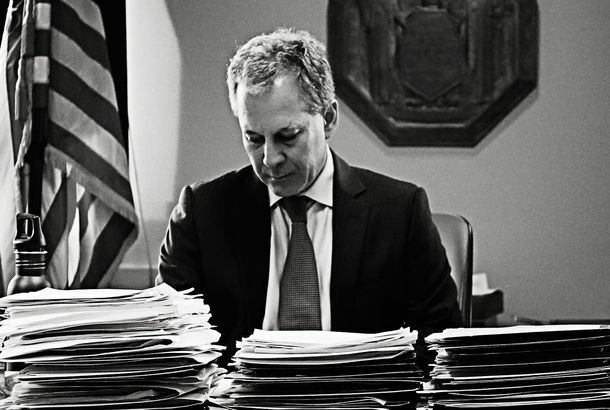 More Fun With Negative Advertising in the A.G. RaceEric Schneiderman really, really wants you to know that the New York ‘Times’ likes him. Is Cuomo’s Annointed AG Successor Starting to Panic?Kathleen Rice goes negative as the one primary race that matters heats up. Andrew Cuomo Sues Bank of New York Over ‘Egregious’ Breach of Conduct in Madoff AffairThe New York Attorney General continues his crusade against financial institutions, and the English language. Attorney General Fund-raising Race Heats UpThe race that is not yet a race is heating up. Andrew Cuomo’s Agreement With Carlyle Is Pretty Amazing, If He Does Say So HimselfThe Bonus Buster makes a deal. Eliot Spitzer May Want His Old AG Job BackLet’s make a list of reasons why this doesn’t feel right. Obama’s Attorney General Pick Gets Mixed ReceptionBut who HASN’T helped pardon an international fugitive? Memo to Andrew Cuomo: Change TacticsIn which we ask Andrew Cuomo to please stop tooting his own horn, and just get to work.